Bangalore known as Bengaluruis the capital of the Indian state of Karnataka. Located in southern India on the Deccan Plateau, at a height of over 900 m (3,000 ft) above sea level. Its elevation is the highest among the major cities of India. Bangalore is sometimes referred to as the "Silicon Valley of India" (or "IT capital of India") because of its pioneering role as the nation's leading information technology (IT). Indian technological organizations ISRO, Infosys, Wipro and HAL have headquarters in the city. The population of youngsters mostly students, out on the streets of the city in evenings, is a sight worth watching. 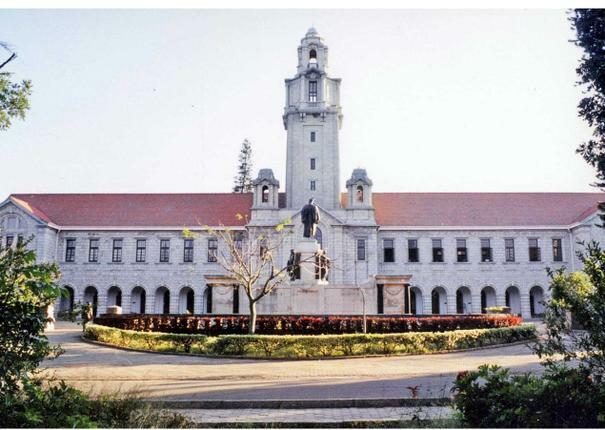 Bangalore University, established in 1886, provides affiliation to over 500 colleges, with a total student enrollment exceeding 300,000.